The Lonely Planet describes Auckland as “Geographically Blessed”; ringed with great beaches, flanked with wine regions and, as New Zealand’s largest city, large enough in population to have a thriving dining, drinking and live music scene. 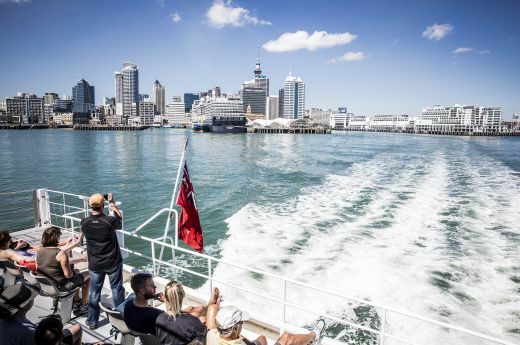 The Auckland of the past few years has finally taken advantage of its prime position on the Waitemata Harbour, with the development of world class waterfront areas, and a more pedestrian friendly CBD to become the most vibrant city in the South Pacific. True to the City Council’s objective to be “the Worlds Most Liveable City” Auckland is packed with amazing restaurants, bars, cafes and parks, and world class attractions, most of which are easily accessed from the CBD hotels. The result is a city that can cater for couples and friends, families, or conferences and events with style; a city suited to the cosmopolitan types yet also the action seeking or outdoorsy, a city that has just as much to offer the visitor from other parts of NZ as the overseas tourist. Auckland is also the gateway to the wonders of New Zealand's far north, the natural geothermal features of the Bay of Plenty, and an easy day trip to a significant part of “Middle Earth” – Hobbiton. 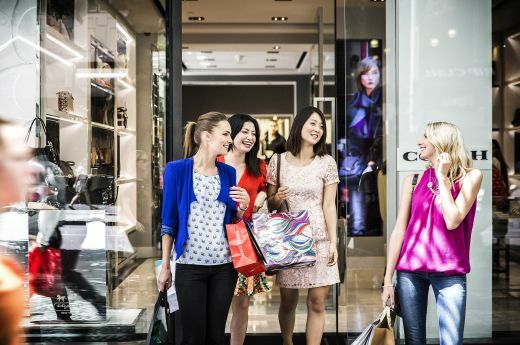 If shopping is one of your favourite pastimes, Auckland has a lot to offer. 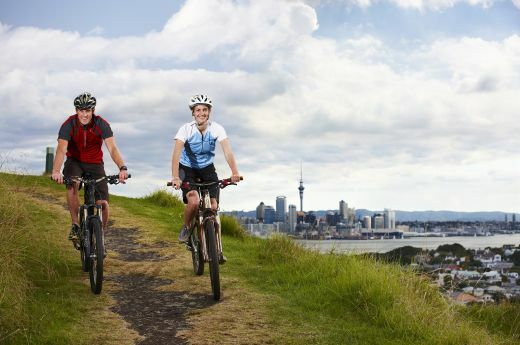 Enjoy a sightseeing bike ride around the city, take a tour bus to the top of Mt Eden for an inspiring 360 degree view or wander around the Viaduct Harbour and Wynyard Quarter. 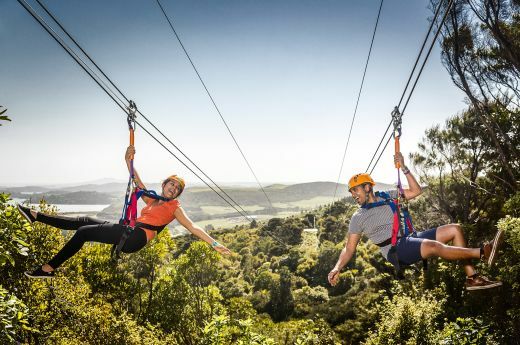 Auckland has a range of attractions from climbing over the Auckland Harbour Bridge, travelling under the sea at Kelly Tarlton's Underwater World, walking around the outside of the Sky Tower on their sky walk to ziplining on Waiheke Island.